What do you do if you’re an artist blacksmith and you need a car that’s fun, luxurious and capable of transporting lengths of iron up to 2.2 metres long? Not a problem that many of us have faced, or are ever likely to, but that was exactly the dilemma facing Melissa Cole. And, after a bit of experimentation, mainly with a procession of 4x4s and estate cars, Melissa hit upon her perfect solution. As it turns out, the Porsche 968 is absolutely perfect for the job. Fold the back seats down and shove the cargo through the gap between the front seats, and it delivers all the load-carrying space that Melissa needs. From there, Melissa uses her cargo, along with the traditional blacksmith’s tools – forge, hammer and anvil – to create bespoke ironwork for the home and garden. 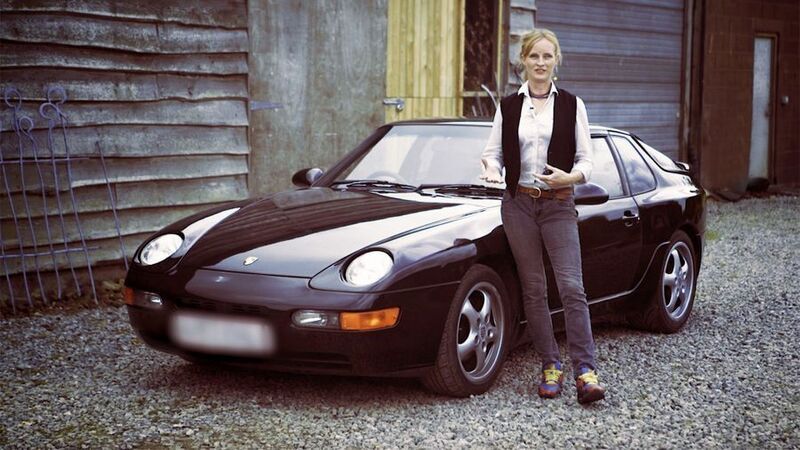 But it’s not just the 968’s surprising practicality that hits the spot for Melissa. She also wanted a car that was really enjoyable to drive on the country lanes around her Wiltshire home – tick – and she also wanted a car that made a statement – also tick. “People aren’t expecting me to turn up in my Porsche. And that’s quite fun, I quite like to surprise people”, she says. Watch Melissa’s story in the video above. Interested in buying a Porsche 968?